Something extraordinary is happening in Rochester, NY. As group of folks tried to get some media attention about sending two busloads of Rochesterians to the September 21, 2014 People’s Climate March in New York City, a rapidly growing umbrella organization formed to address Climate Change. 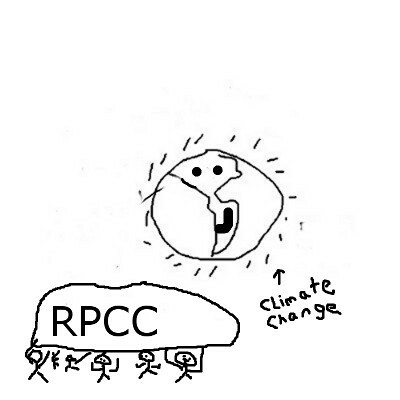 · Candidate Forum 2015: While much of our local media ignored the connections that Climate Change has on our candidates for public office, the RPCC hosted a widely-attended forum that compelled our potential leaders to defend their positions on Climate Change. 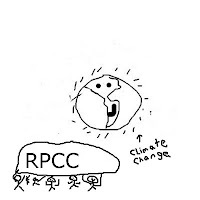 · Rochester March for Global Climate Action: The RPCC joined a worldwide effort to support strong leadership at the COP21 Paris Climate Conference, which resulted in the Paris Agreement. To get a sense of the energy and passion behind this effort that got over 500 people in Rochester into their streets, check out the event’s Facebook page. · Twelve Days of Climate: While the Paris negotiations were going on, the RPCC conducted 12 days of local action programs to keep local attention on the historic Paris meeting. Coming up this year are myriad events in the Rochester area for Earth Week in an effort to keep the focus on the energy coming out of Paris. While not a perfect deal, the Paris Agreement does provide a lasting formula for all nations of the world to address Climate Change. The RPCC is helping its member groups promote their Earth Day events to engage everyone in our region, so that addressing Climate Change can occur on a level and scale that will actually matter. To keep up on all that the RPCC is doing check their website and Facebook page. It matters that the RPCC exists and continues to grow. Just this week, Earth just got another wake-up call on Climate Change.